According to the 2015 Homeowner Survey by HomeOwners Alliance and BLP Insurance, the British public are shunning new homes because they are seen by some as being poorly built, characterless and with too small rooms. 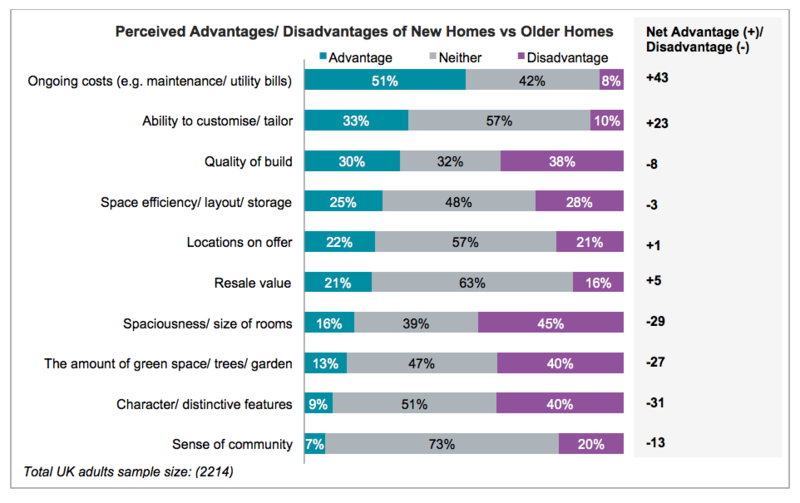 New homes have such a poor reputation that according to the survey conducted by YouGov only one in five (21%) would prefer to buy a newly built home, whereas nearly a half (47%) would prefer an old home (built ten or more years ago). Why is this? New homes may be less popular because they are seen to be poorly built, with 38% citing low build quality as a disadvantage of new homes. 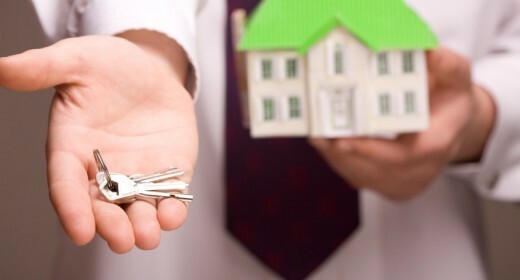 …as schemes like Help to Buy are seen to be more widely available on new homes. It’s important that you differentiate between developers and not assume all are the same. SME (small and medium) housebuilder livelihoods start and end with customer satisfaction. When things aren’t right the NFB/HBA has their own dispute service, we’re part of the Consumer Code for Home Building and our members build to the latest regulatory standards including space and quality. In fact many members make an effort to build bigger homes. SMEs once built 60% of our homes and prices were more stable. SMEs now build 30% and prices are out of control. SMEs don’t land bank so build to the latest building standards, this means they build high quality homes. They also develop within communities so houses must be competitively built and priced, which means homes sized similarly to other local properties. It would be hugely beneficial to the conversation if organisations were willing to identify the difference between SME and volume housebuilders, not just on quality but on contribution; investment, output and the local economy. I agree with the last post regarding David Wilson Homes, Very poor workmanship, everything looks as though it’s been rushed through, who passes the work after it’s done…..not happy. I would not buy from plan again, they promise everything and then try to get away with doing as little as possible. We purchased a brand new David Wilson homes, 4 days in the entire downstairs flooded, 3 inches water. toilets and sinks not secured to the walls, nails in the garden just to mention a few of 50+ snags we discovered. Slow to rectify problems, poor repairs, and months of stress and upset with my family having to move out. Never buy a new home is my advice! Please keep these great articles coming!